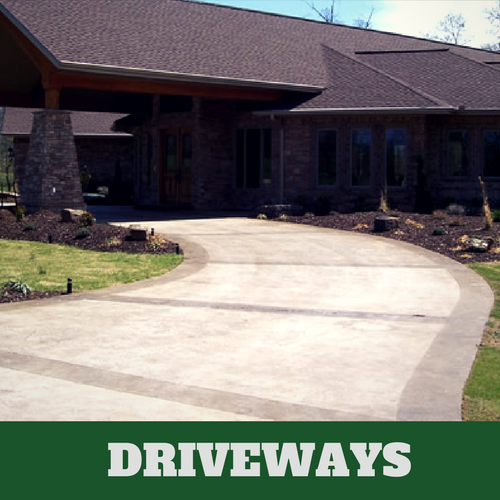 ​Long gone are the days of driveways consisting of concrete and asphalt as your driveway options have expanded. 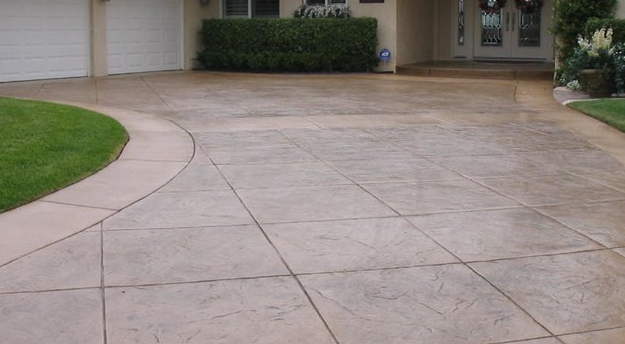 While concrete is still used, they can now be installed with a design in them. 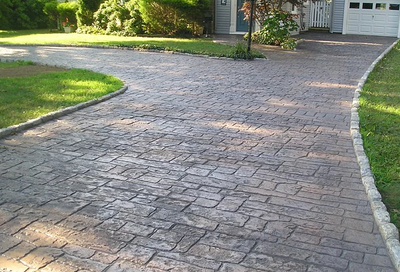 Using stamped concrete is an affordable way to get a driveway that stands out from the pack. 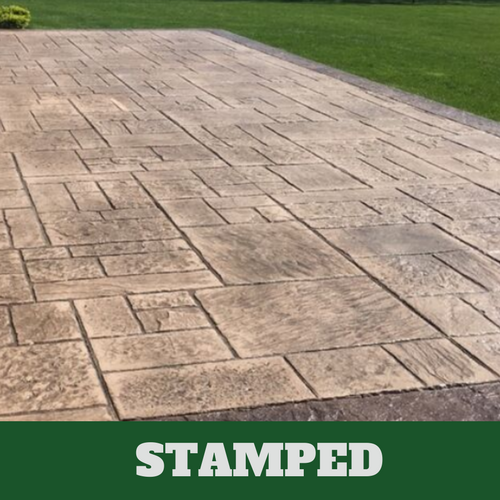 Contact Stamford Stamped Concrete to take care of this for you. 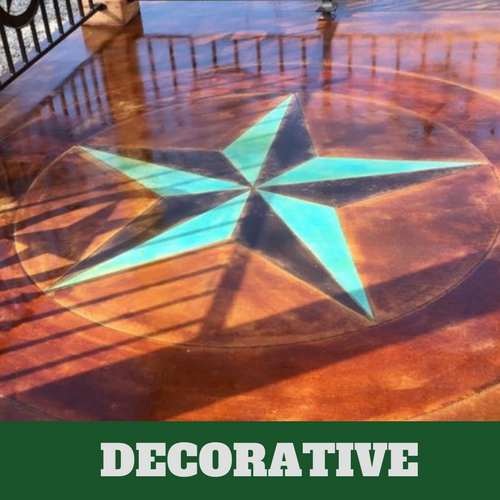 Our contractors are capable of applying different techniques to achieve the particular look that you wish to achieve. If you have a typical, boring concrete driveway, allow us to apply the technique that can make it look like brick or stone. 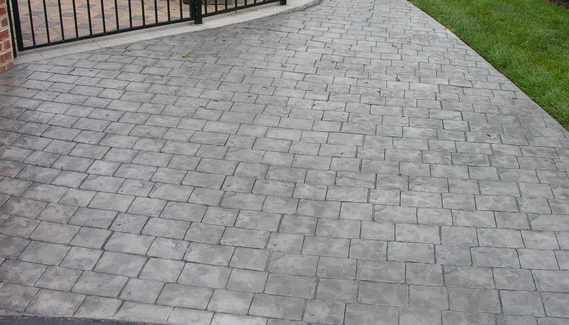 We understand that gray concrete is economical but it is nothing to jump up and down about. With the application of a stamped concrete driveway, we give your neighbors something to talk about. Applying or installing your concrete driveway is easy for our concrete contractors at Stamford Stamped Concrete. They do the job right the first time so you never waste money having it done over again. Our contractors prove, with every job they perform, that they have the skills and qualifications needed to effectively install your stamped driveway. They know the quality of care and attention that goes into properly handling the job. 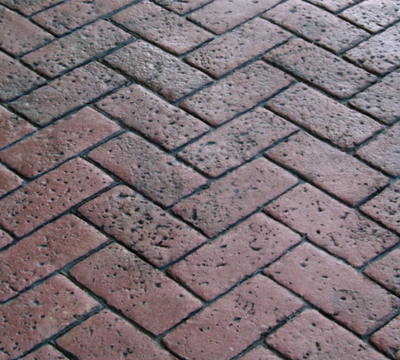 The reason they are able to offer the quality of services that they do is because they pay close attention to the details of the job and use quality materials when installing our stamped concrete driveway. 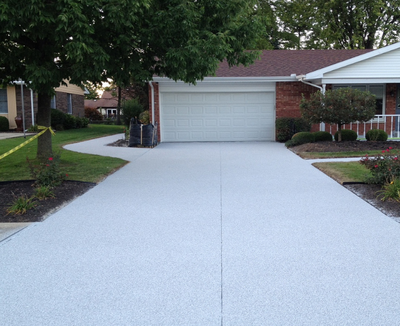 Having this type of material applied to your driveway will keep it look good all year round. 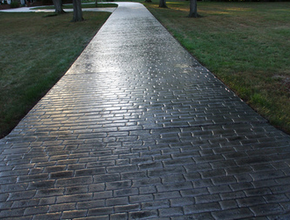 ​Concrete is considered a green product, which is also affordable. 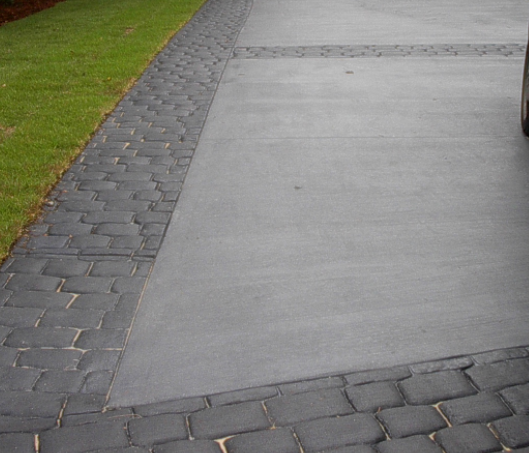 This is just one of the reason s it is considered a desirable material to apply to driveways. 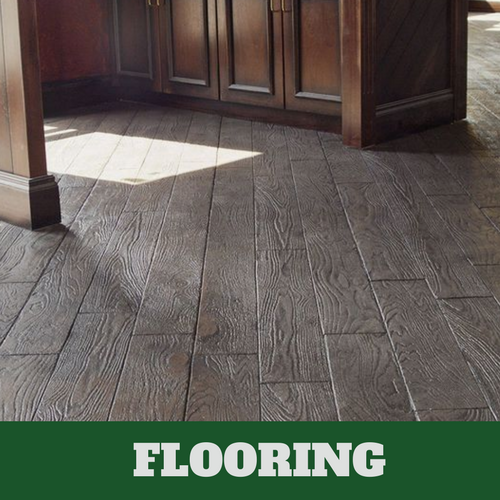 It offers far more advantages than just that of being environmentally safe. It is a renewable resource since it is made of natural rock, water, and sand. 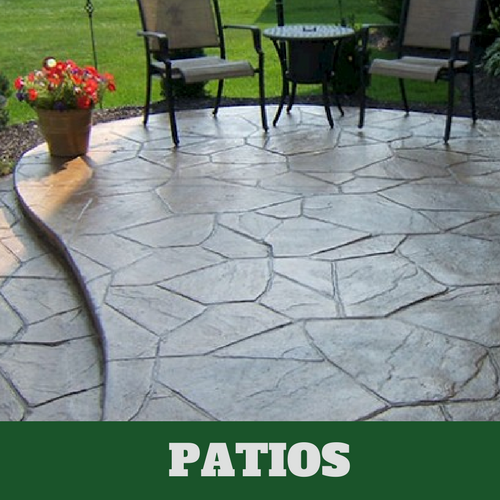 Limestone is the main material that make up concrete, which is available practically everywhere. Since it is brighter than asphalt, it jus happens to conserve energy. A large portion of the light that hits it is reflective. 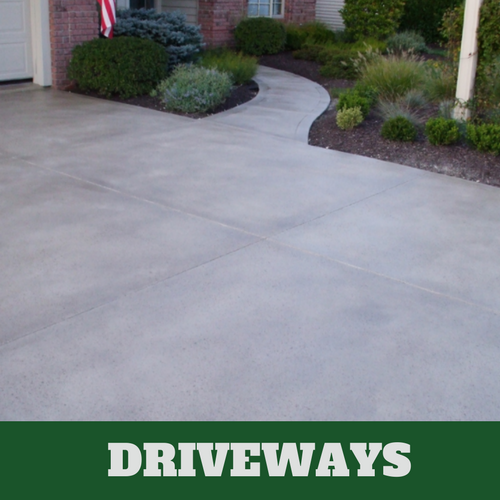 Concrete is also a recyclable material, which means it is easy to replace any portion of your concrete driveway. With so many advantages to having a concrete driveway, it’s no wonder stamped concrete has become more popular over the years. ​Using our services means you will be able to get exactly what you want, as we have years of industry experience. 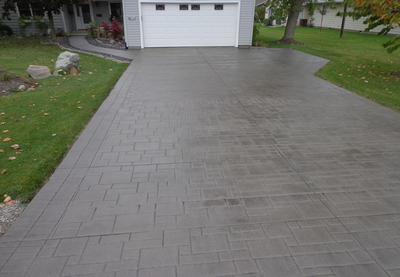 Our concrete experts are hand chosen to handle your stamp concrete job. Those experts that we select have proven experience and training, which makes them the ideal choice to work with you. 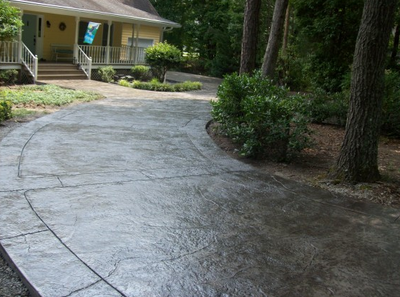 They take their time to help you understand the process for installing your stamp concrete driveway. 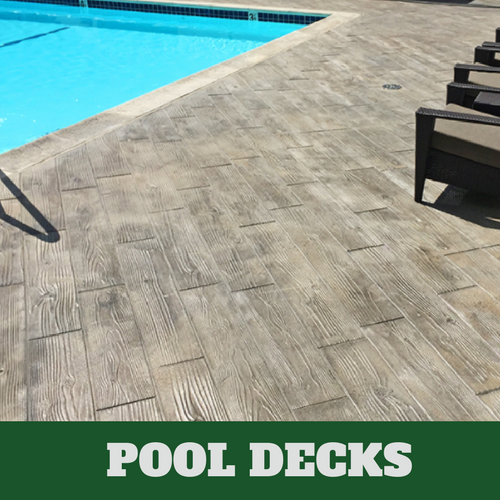 Give us a call and let us take care of this for you. You are sure to become the envy of the neighborhood with your lovely new driveway.